Hawaiian Snow - Green House Seed Co. 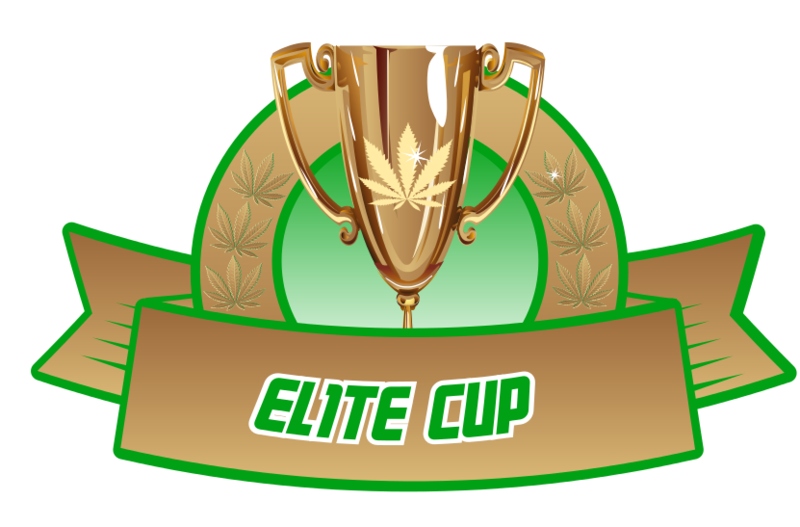 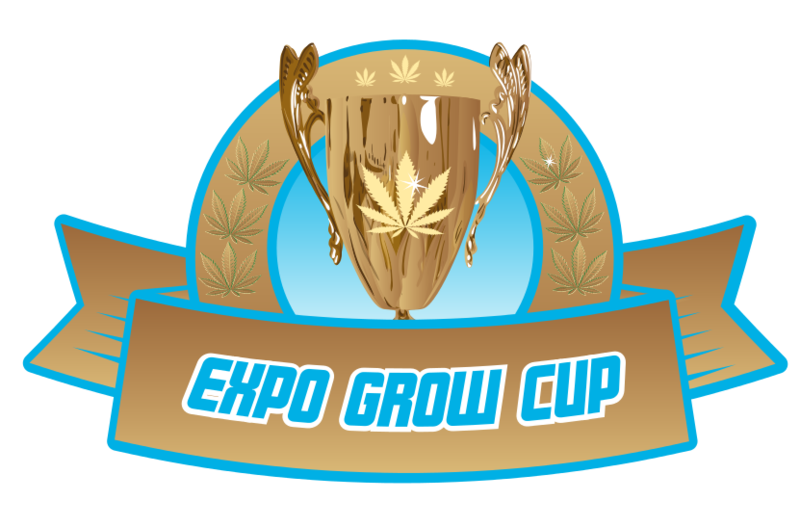 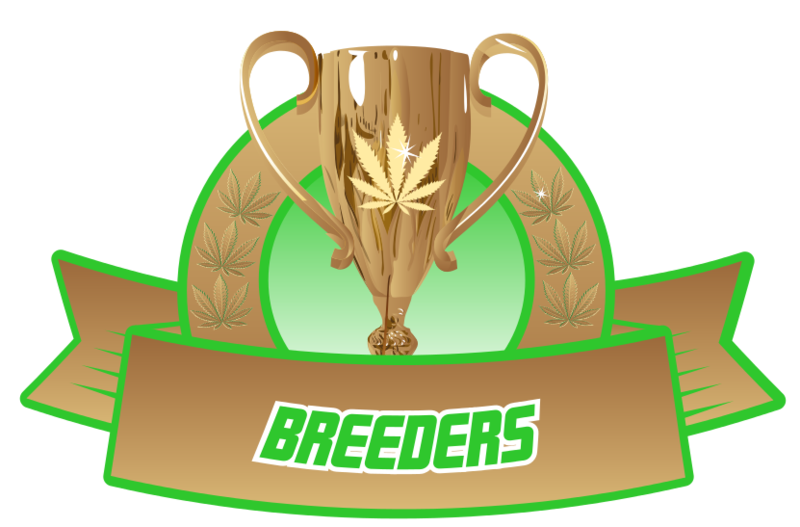 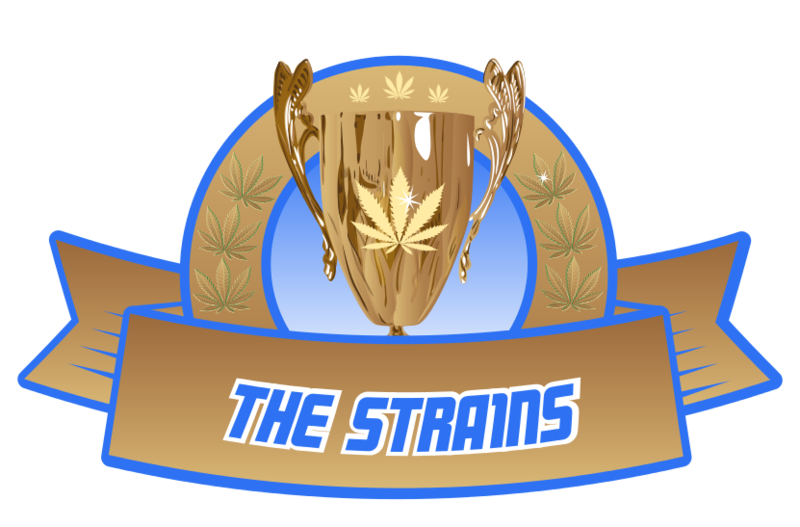 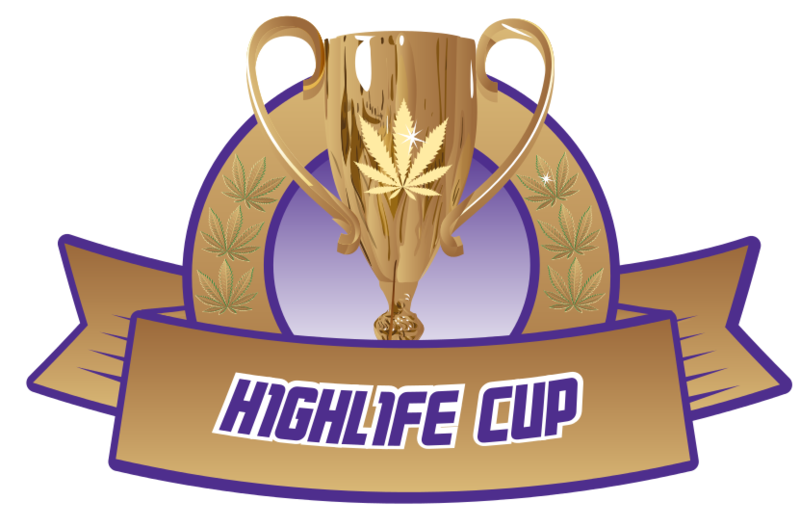 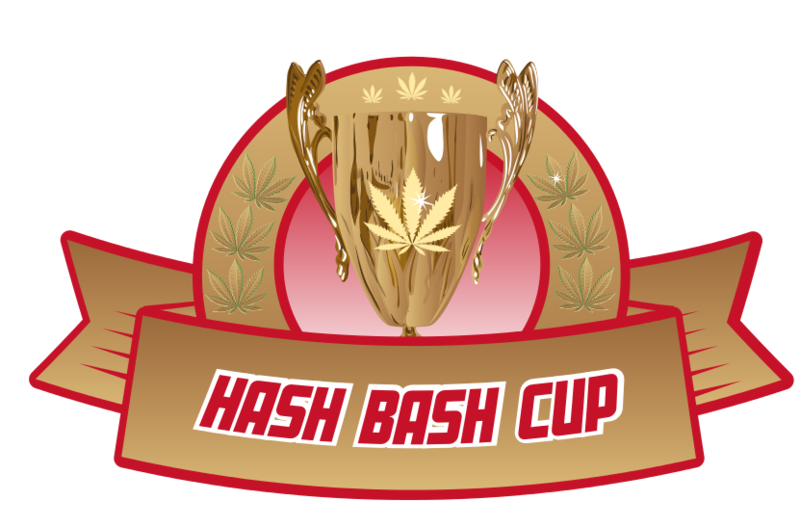 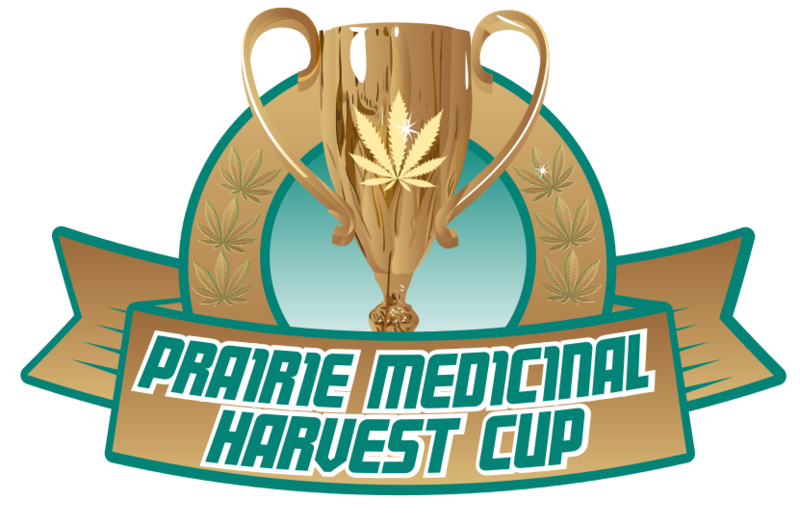 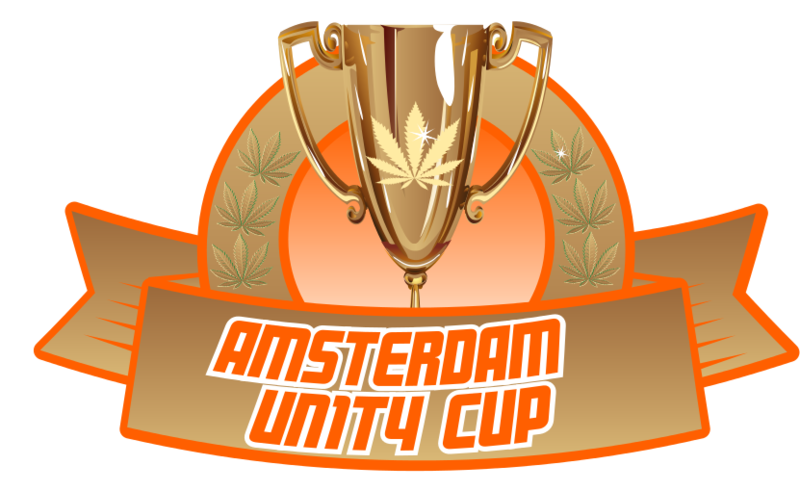 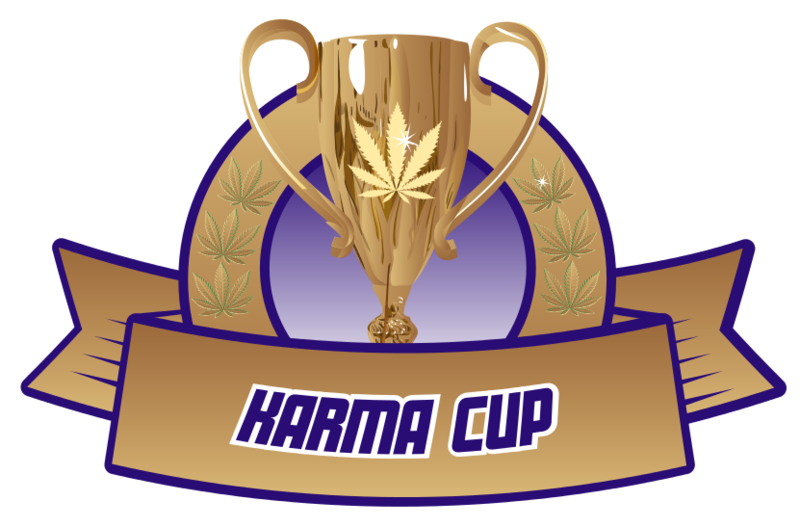 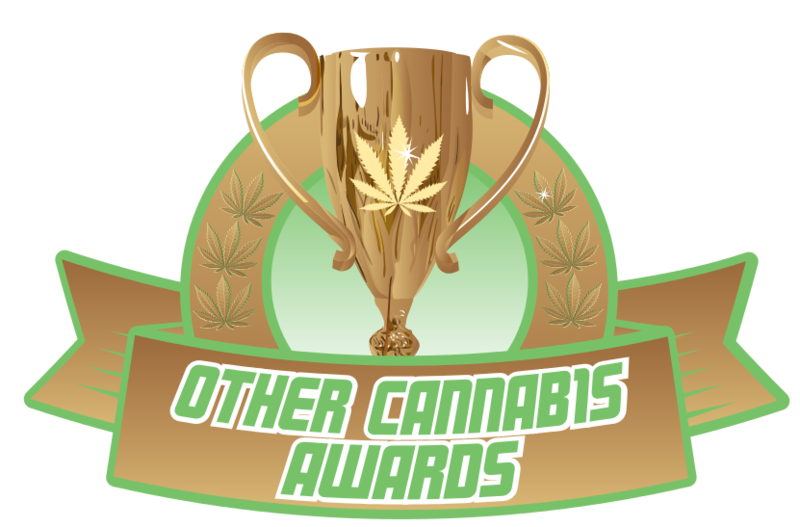 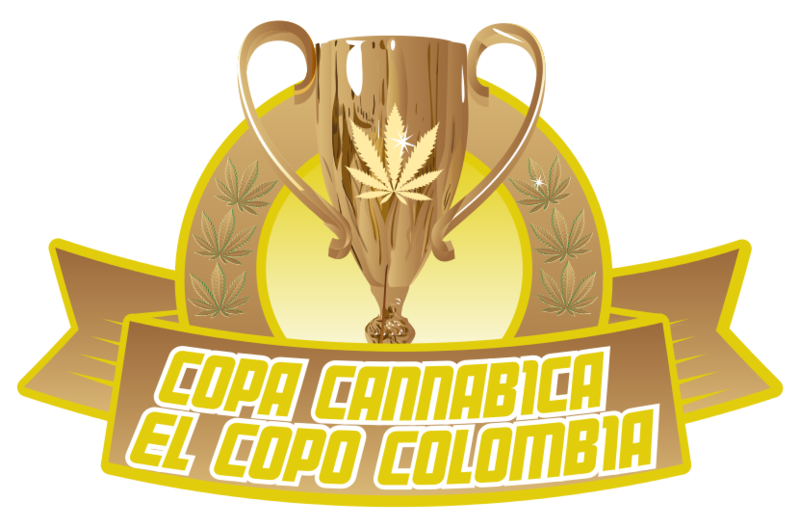 The IC420 Growers Cup Official results! 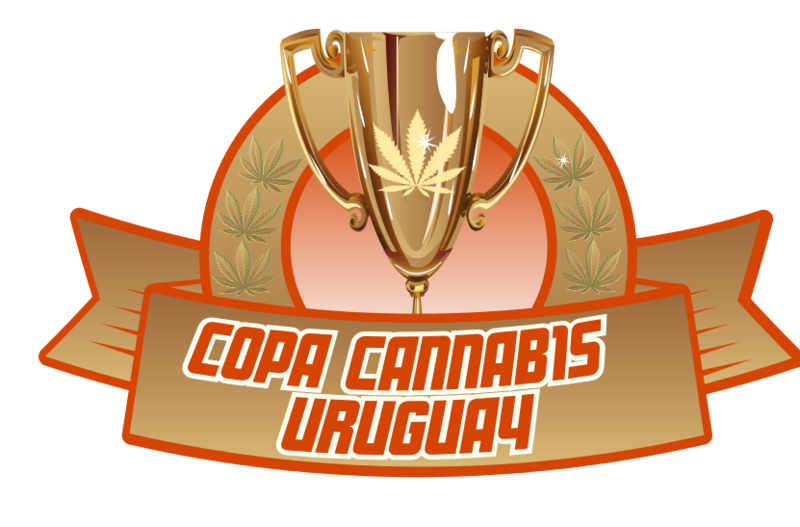 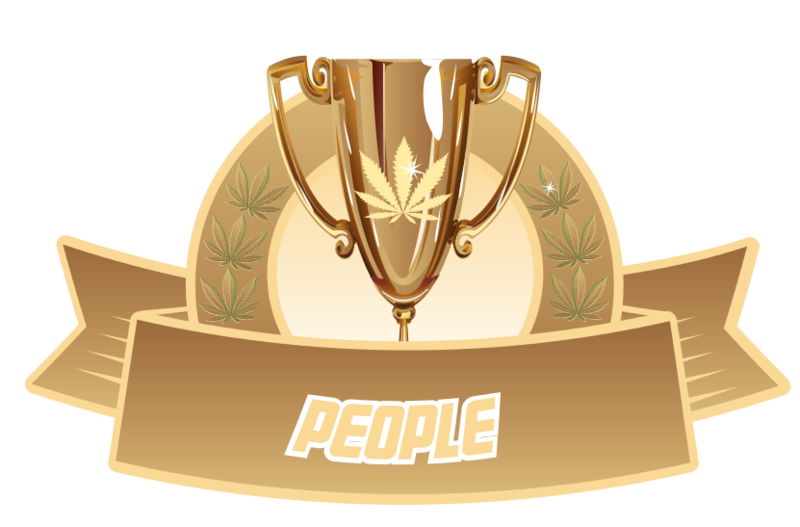 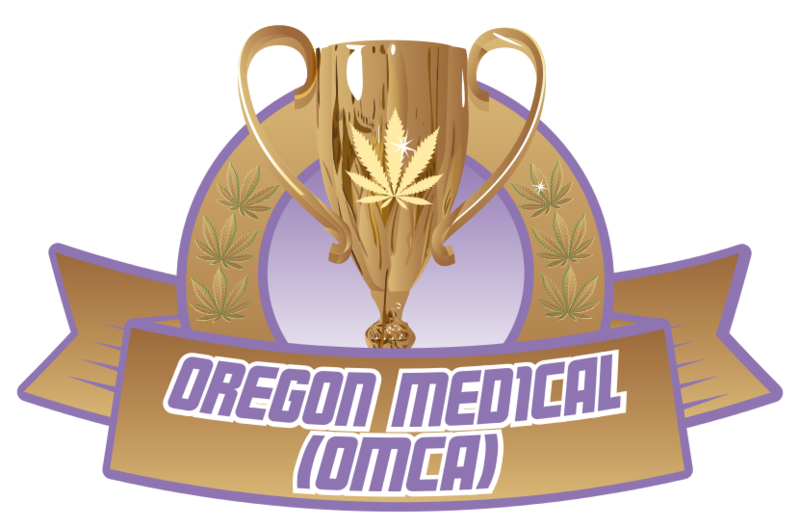 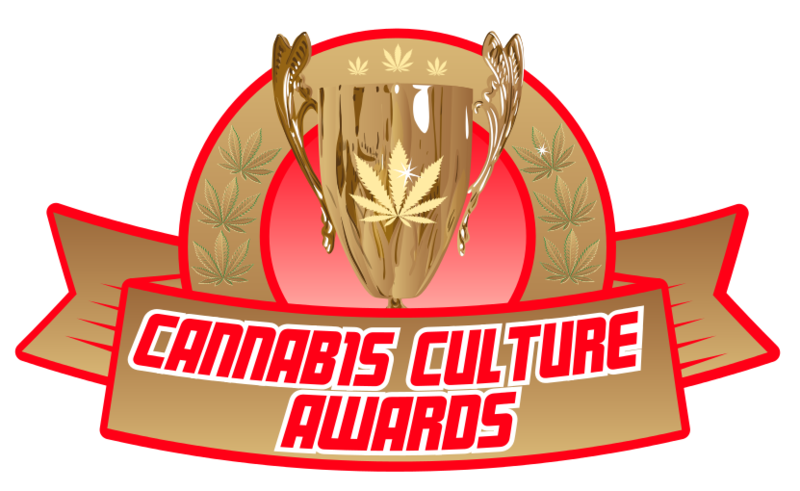 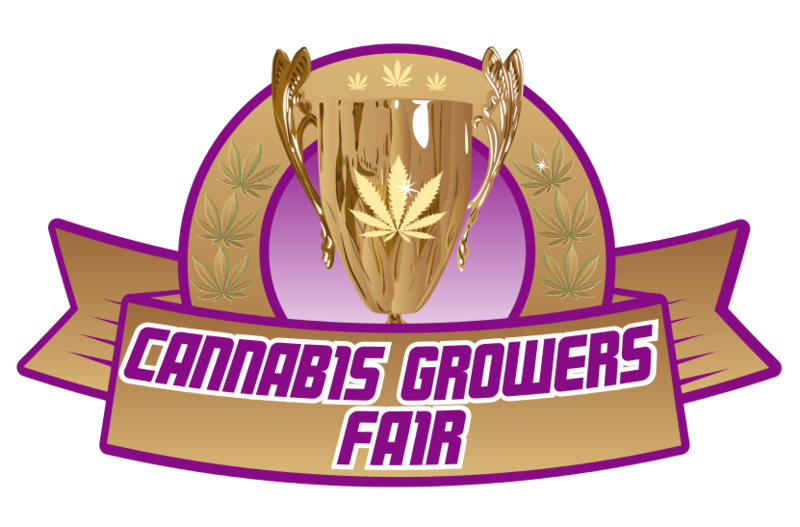 The Cannabis Cup Winners Gallery Scheduled Back Online! Cannabis Cup Results 2006: 23-11-2006! 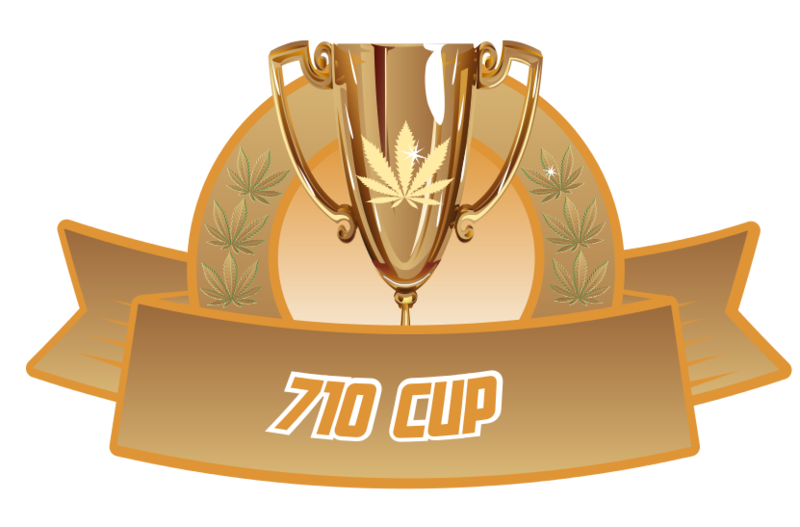 May 21, 2005 Eagle Bill passed away in his sleep.